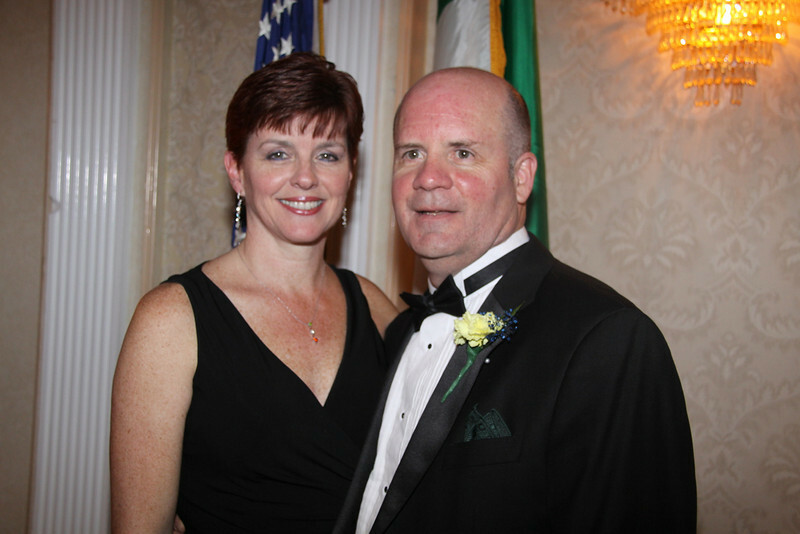 The Roscommon Society of New York, Inc. held it's 83rd annual dinner dance on Sunday, March 4, 2012 at Riccardo's Catering Hall in Astoria, Queens. This years guests of honor were Michelle Craven and Michael Lyons. Music was by the Terry Feeley Band. Visit them at http://www.countyroscommonsocietyofnewyork.com Please also go to Face Book and "Like" The County Roscommon Society of New York.